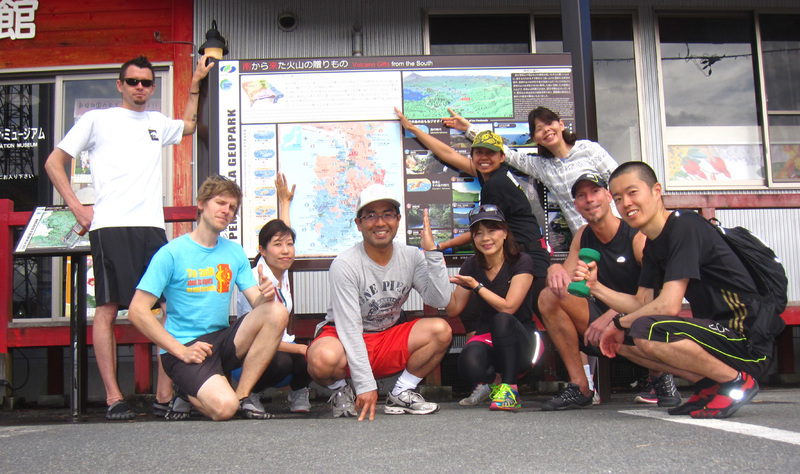 Izu English Running Club: May 12, A sunny warm run! May 12, A sunny warm run! Thanks again everyone for joining. Next month (June 9), it should be warm enough to jump in Kanogawa like last year. Let's jump! On June 9th, we'll play frisbee, too. See you next month!